KTM ETS service is a relaxed way to travel from Kuala Lumpur to the southern cities of Pulau Sebang / Tampin serving Malacca and Gemas, further connecting with Johor Bahru and Singapore. 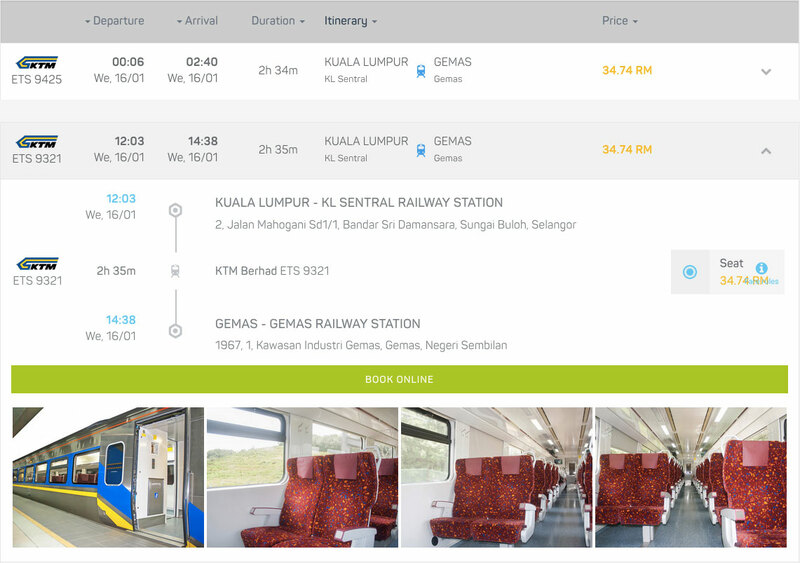 Now you can easily book your train tickets in Malaysia with Baolau. KTM Berhad, or KTMB for short, is the main railway operator in Peninsular Malaysia. The operator provides regional, inter-city and commuter services across the national rail network. 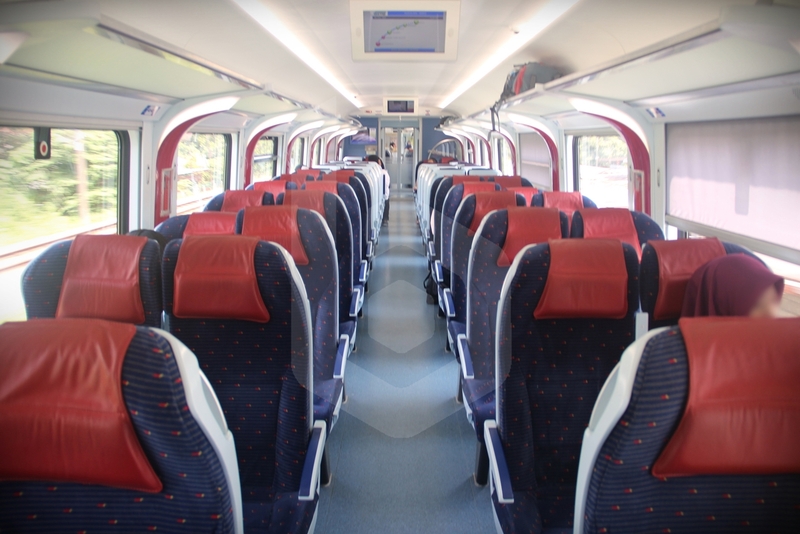 Passenger services currently offered by KTM include KTM Intercity, ETS and KTM Komuter. 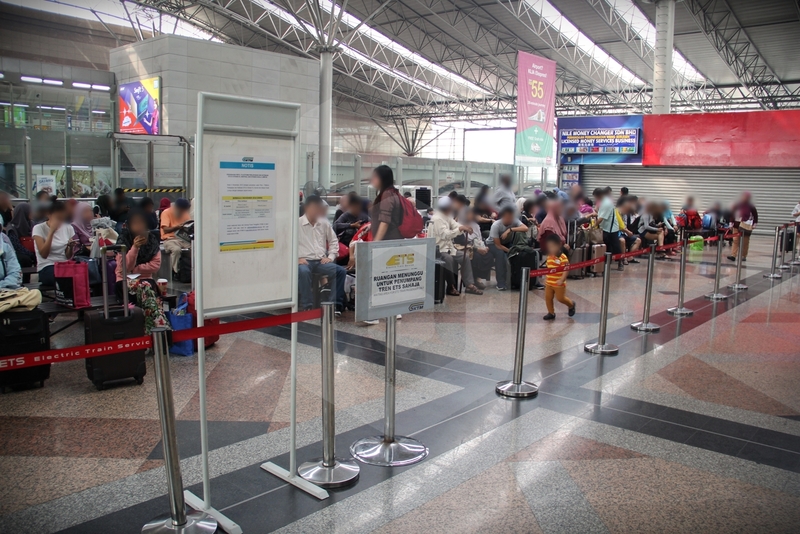 The KL Sentral – Gemas route is not a crowded line despite being served only by few ETS services daily, but it is used by travellers who wish to take a journey to the southern states and visit the city of Malacca or reach Johor Bahru, the gateway to Singapore. 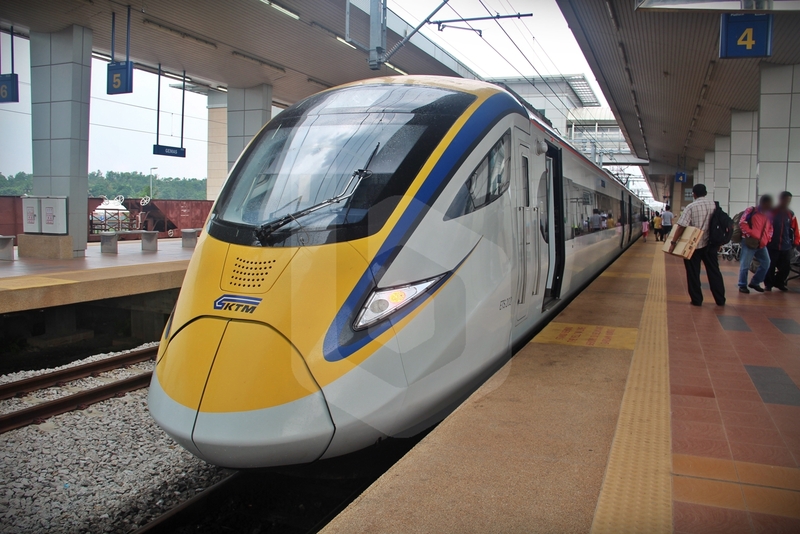 For those passengers coming from the northern states, there are ETS services departing from Butterworth and Padang Besar bound to Gemas, so it is not necessary to transit in Kuala Lumpur if you travel Malaysia north-to-south. 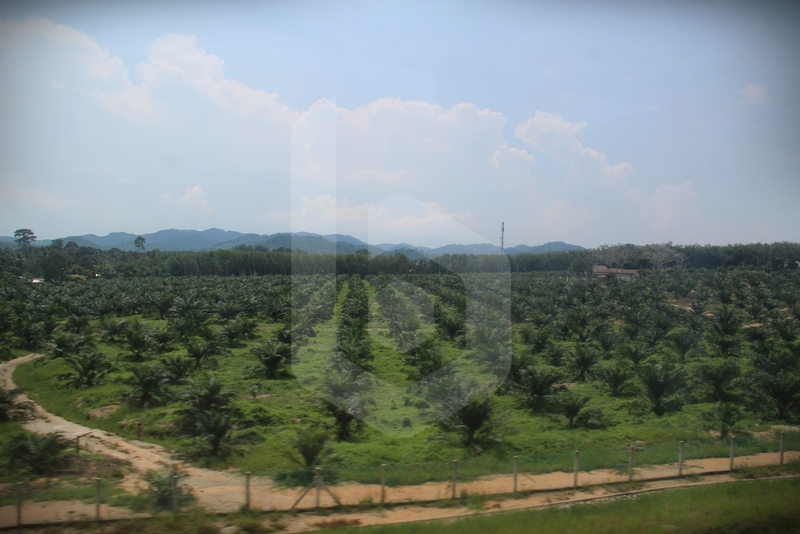 However, as the electrified double track has not reached all the way down south to Johor Bahru yet, the modern upgraded line along with ETS services currently ends at Gemas, which is around the middle point between Kuala Lumpur and Johor Bahru. ETS, shortform for ‘Electric Train Service’, is provided by the most modern trains on KTM’s network, running at a maximum speed of 140 km/h on electrified double track sectors. ETS trains can be divided in three services: Platinum, Gold and Silver. ETS Platinum is the fastest service with limited stops only at key stations. 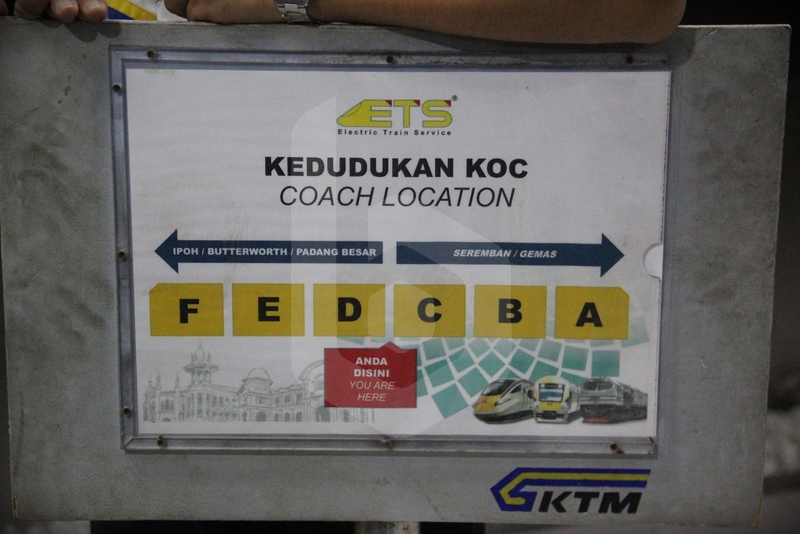 ETS Gold is the most common service available, stopping at the major stations along the route. ETS Silver provides an all-stop service with the lowest fares. KL Sentral is the main railway hub of Kuala Lumpur and is well connected by KTM Komuter, RapidKL LRT Kelana Jaya Line, RapidKL Monorail Line, RapidKL MRT Sungai Buloh – Kajang Line, KLIA Ekspres, KLIA Transit, intercity buses from KLIA, KLIA2 and Genting Highlands, local RapidKL buses, and free GoKL buses. All ETS trains depart from Gate B at Level 2, which is one floor above the main concourse. Large signs around the area point towards the correct gate. There are seats around Gate B to wait around, should you be early for your train. Boarding for the ETS Gold to Gemas will be called approximately 10 minutes before departure. As it isn’t much time, you should be ready at the gate by then. Once the train is ready for boarding, present your ticket to the staff at the gate to proceed down to the platform. If you book your train tickets online with Baolau, show a printed copy or a digital copy of the e-ticket in your mobile phone or tablet. ETS Gold trains are usually formed of 93 Class 6-car train sets manufactured by CRRC Zhuzhou, with Coach F on the Ipoh / Butterworth / Padang Besar (north) end and Coach A on the Gemas (south) end. Trains may depart from either Platform 1 or 2. Last minute platform changes may not be reflected on the information screens so pay attention to the announcements of the on-ground staff. 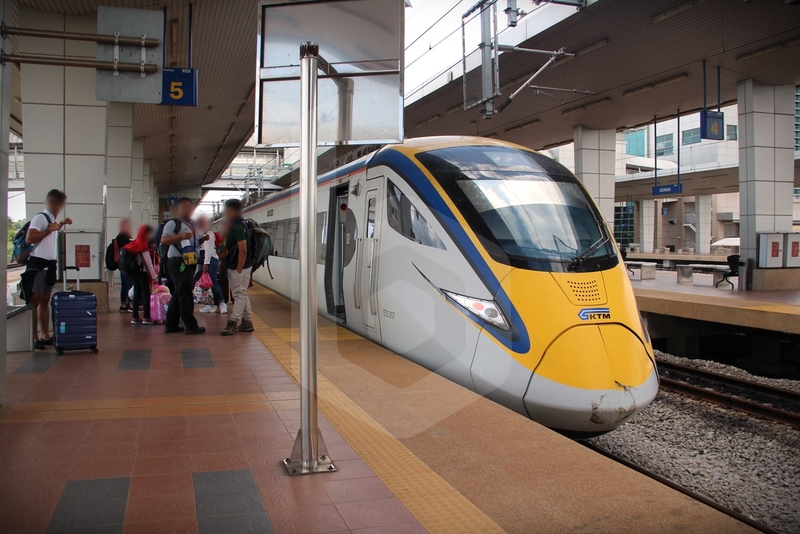 As some ETS trains to Gemas are through services from Butterworth or Padang Besar, the train will enter the platform at KL Sentral and stop for few minutes allowing passengers to alight and board. In the 93 Class train set, there is only one class of travel on board, in a 2+2 seating configuration. Seats can be reclined, and have a power socket underneath the pair of seats. Seats are sufficiently comfortable for half-day ride. The train also is equipped with on-board washrooms and a Bistro where you can buy food and beverages. The Bistro is located at Coach C in the middle of the train. 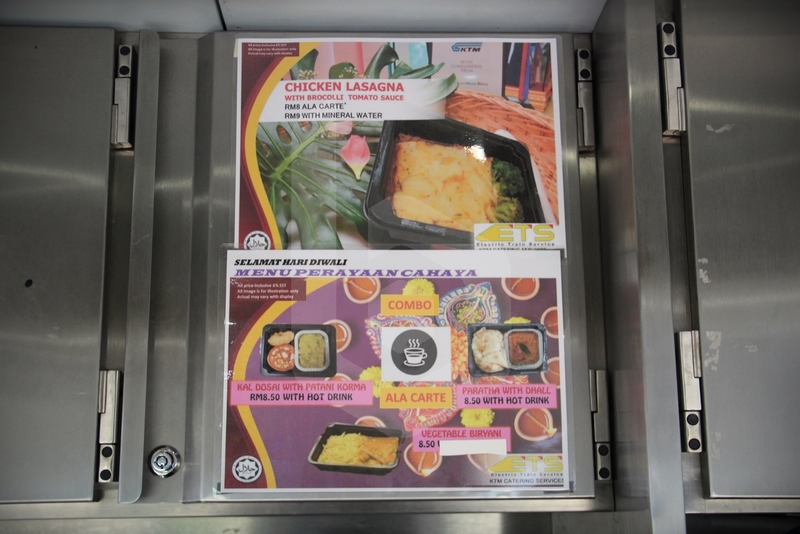 If you are connecting with the Ekspres Selatan to continue your journey south to Johor Bahru, you should purchase your meal here as there will be limited options at Pulau Sebang / Tampin Railway Station or Gemas Railway Station, and there is no catering service on board the Ekspres Selatan. 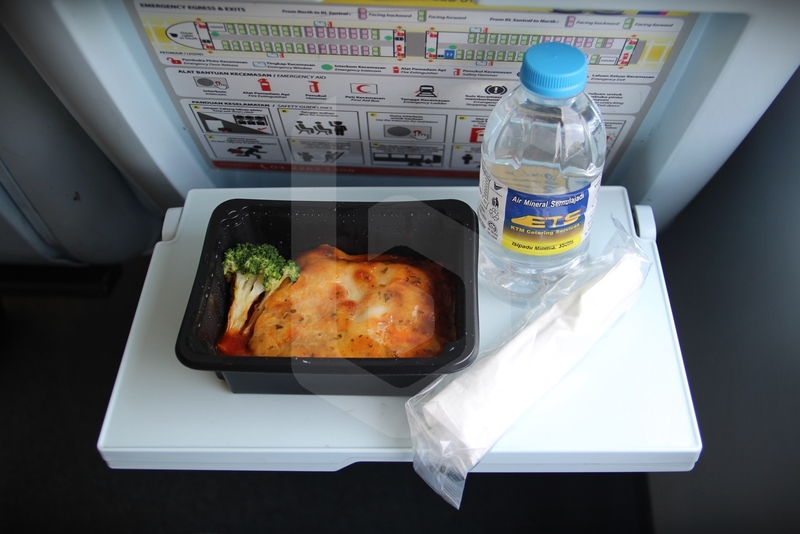 I bought myself a Lasagna set for this journey. The set which comes with a small bottle of mineral water costs RM9. 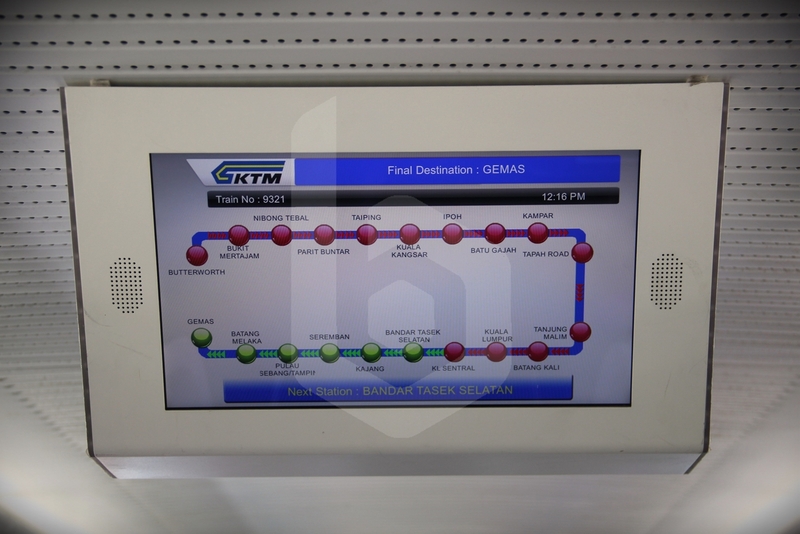 The ETS service to Gemas takes around 2 hours and 30 minutes. The train usually runs pretty empty, mainly because it is a hassle to travel south and exchange trains. 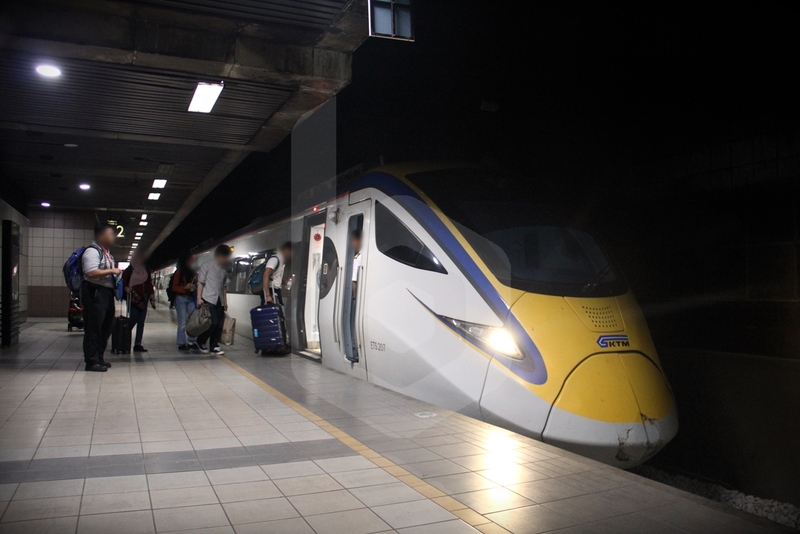 Most passengers are travelling to towns along the ETS route such as Kajang, Seremban or Tampin, and only few of them connect with the Ekspres Selatan onwards to Johor Bahru. 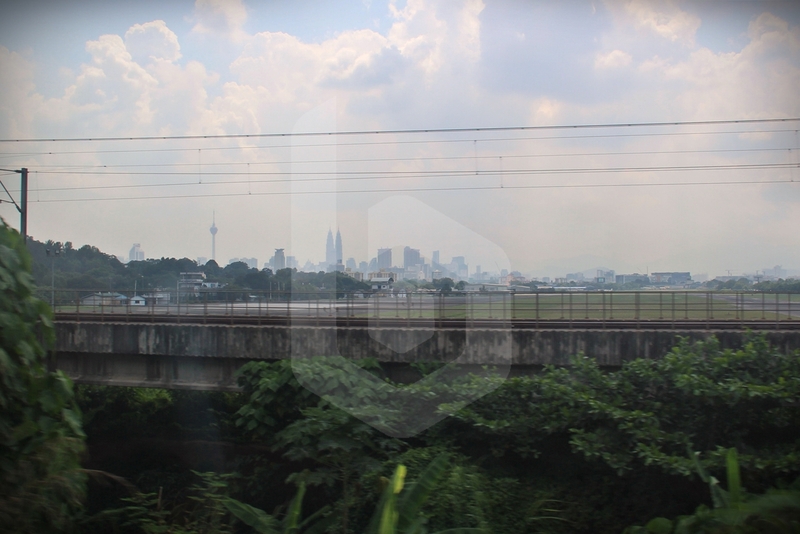 The skyline of Kuala Lumpur about 10 minutes out of KL Sentral is an apt sight to bid goodbye to the capital of Malaysia from the train. 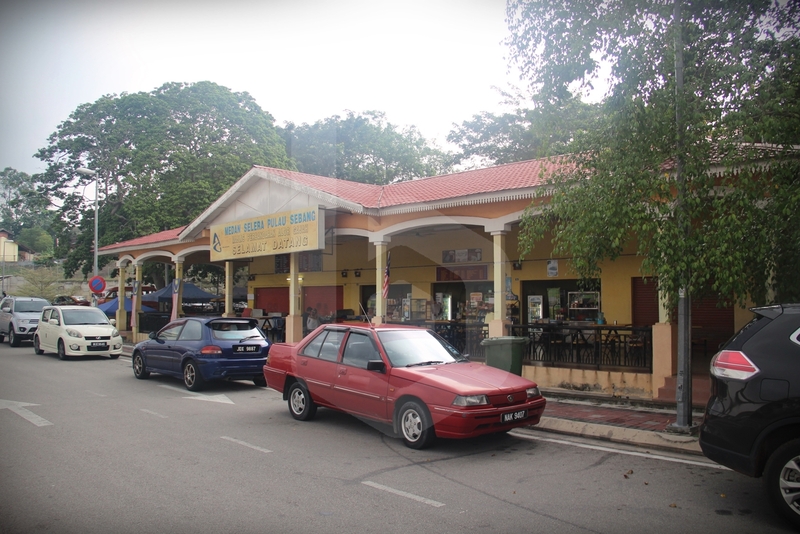 As this is a short trip as compared with Butterworth or Padang Besar, the on-board Bistro may close pretty early too, upon arrival at Seremban. 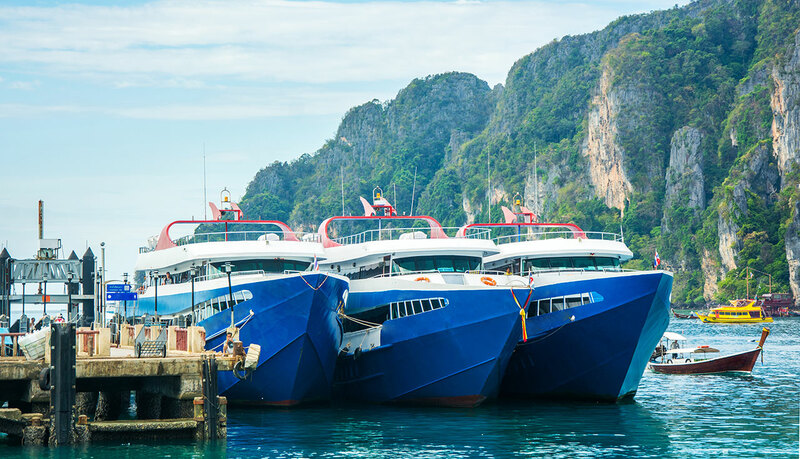 As such, if you are looking to purchase meals on board, be sure to show up early. 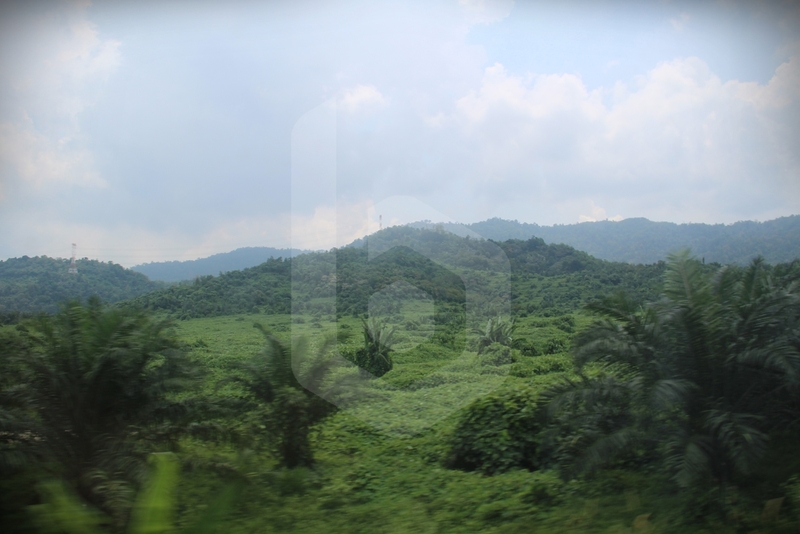 Whether you sit on the passenger car or the restaurant car, you get to enjoy the breathtaking views of the nature that Malaysia has to offer, making the journey more pleasing to the eye than travelling by bus or by plane. If you are heading to Malacca, Pulau Sebang / Tampin is the closest train station, just 1 hour away by taxi or 1.5 hours by bus to the oldest historic city on the Straits of Malacca. Taxis to downtown Malacca are available at the station, but be sure to discuss a fair price with the driver first. 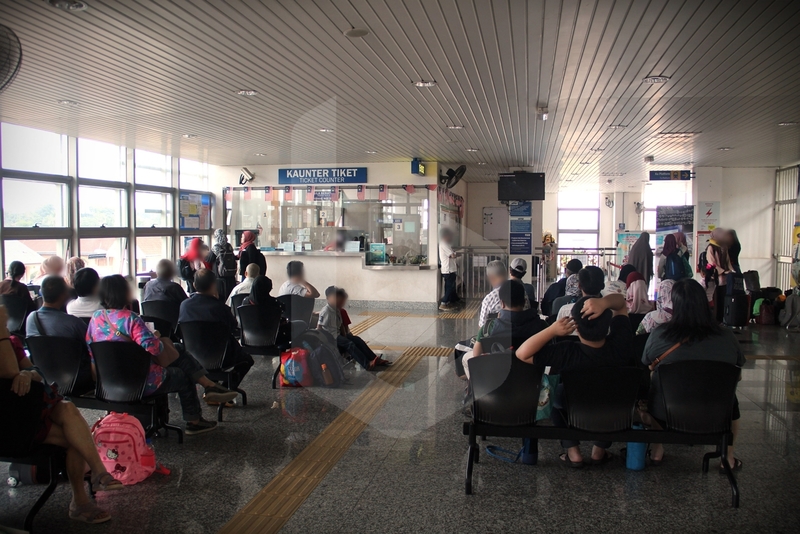 Alternatively, you can walk about 1 kilometer to the bus station and catch a public bus to Melaka Sentral bus terminal. 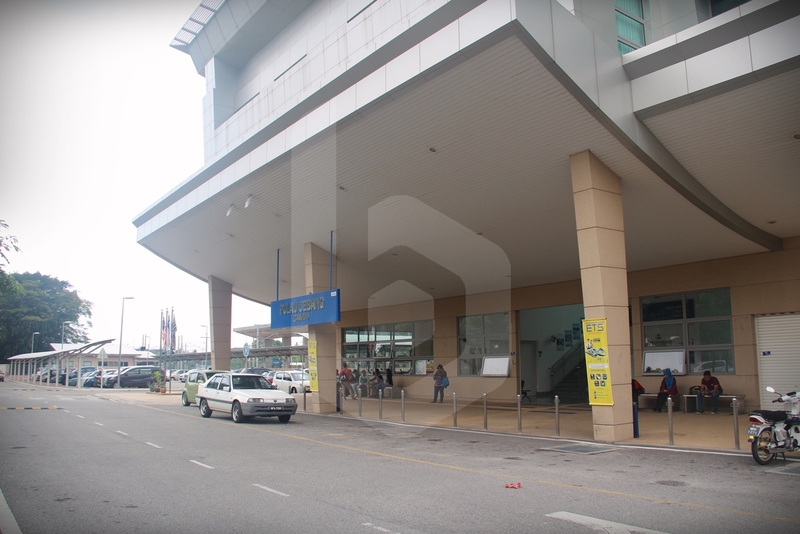 A big Mydin store is along the way should you wish to grab a meal or shop for some travel supplies. While an intermediate stop on the ETS service to Gemas, Pulau Sebang / Tampin is also the starting point of the Ekspres Selatan to Johor Bahru. 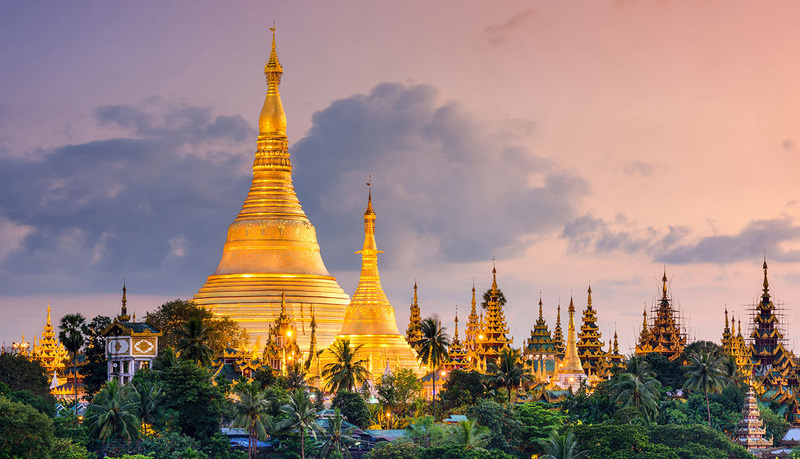 As such, you may also wish to alight here to continue your journey south. If you didn’t get off at Pulau Sebang / Tampin, you will continue your journey to Gemas by ETS for another 40 minutes. 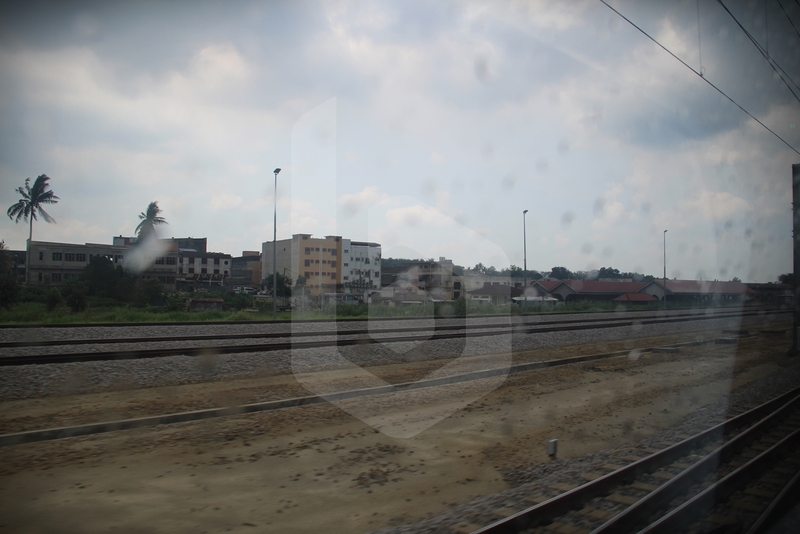 Gemas is the southernmost end of the ETS route, and also the end of the electrified double-track sector. 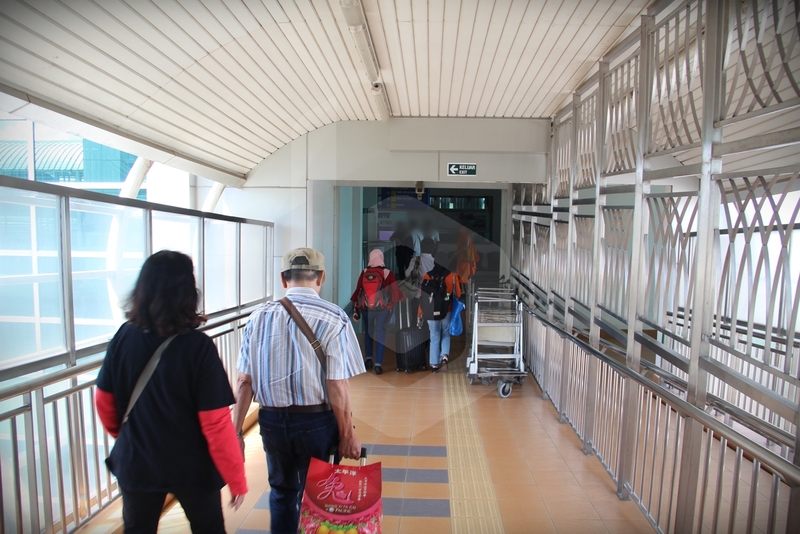 From here, you may change to the Ekspres Selatan to continue your journey onwards to JB Sentral station in Johor Bahru. There are also food stalls and a KFC just outside the station, so it makes it slightly more convenient to change trains at Gemas rather than Pulau Sebang / Tampin. 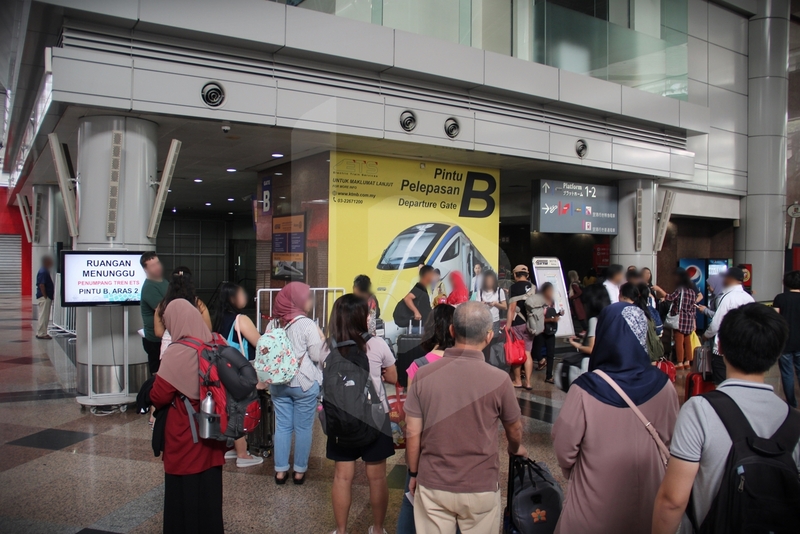 If you are connecting to the Ekspres Selatan train to Johor Bahru, you will need to head upstairs to the waiting area. The waiting area is up the bridge, near the ticket counters. 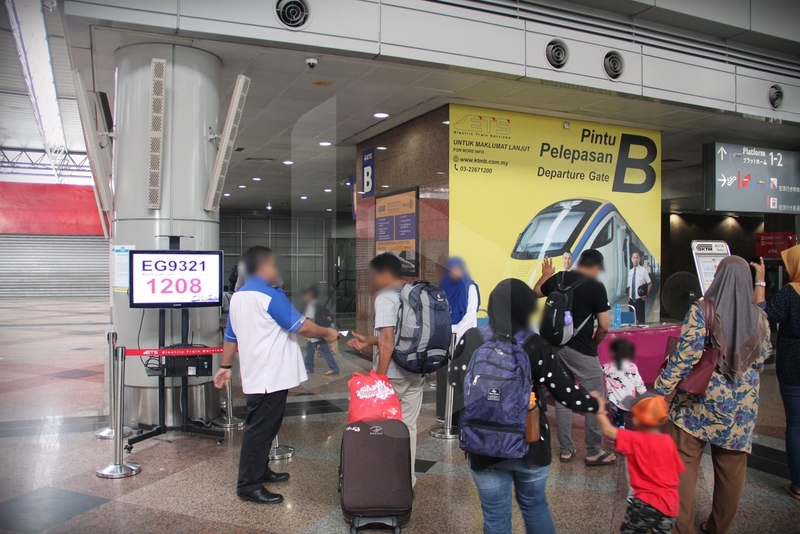 Even though the ETS train service from Kuala Lumpur to Gemas rarely sells out, we still recommend that you book your train tickets in advance to secure your seats and carry your electronic tickets, avoiding any queue at the station. Baolau lists the ETS services available, so you can compare and select the most convenient schedule and price. Fill in the passenger form and select your seat. Proceed to complete the payment before submitting your booking request. Once your reservation is confirmed, you will receive an email with the electronic tickets attached. The electronic tickets are valid boarding passes, which can be used to board the KTM train at the departure station. Passengers can print the e-ticket in advance or carry a digital copy in the mobile phone or tablet and present it before boarding.